Get to know the invaders! It is important to know your INNS. By recognising these species you will get a better understanding of what should and should not be here. You will also help us to better understand the extent of the spread of these species. 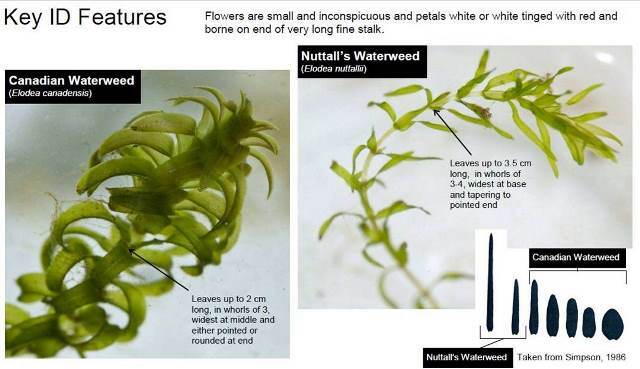 This Pocket ID Guide was designed to assist you in being able to identify certain freshwater and riparian invasive non-native species. It will enable you to become part of the crucial early warning and reporting network in Cumbria. The sooner we identify species that shouldn’t be here, the sooner we can take action to tackle it - hopefully before the problem becomes irreversible. Check out the Cumbria Pocket ID Guide. For more information about each of the species in the Pocket Guide, check the Download links below. These ID sheets explain the main characteristics of each species. They also highlight the similarities and differences between these invaders and some of our native species that look very similar.